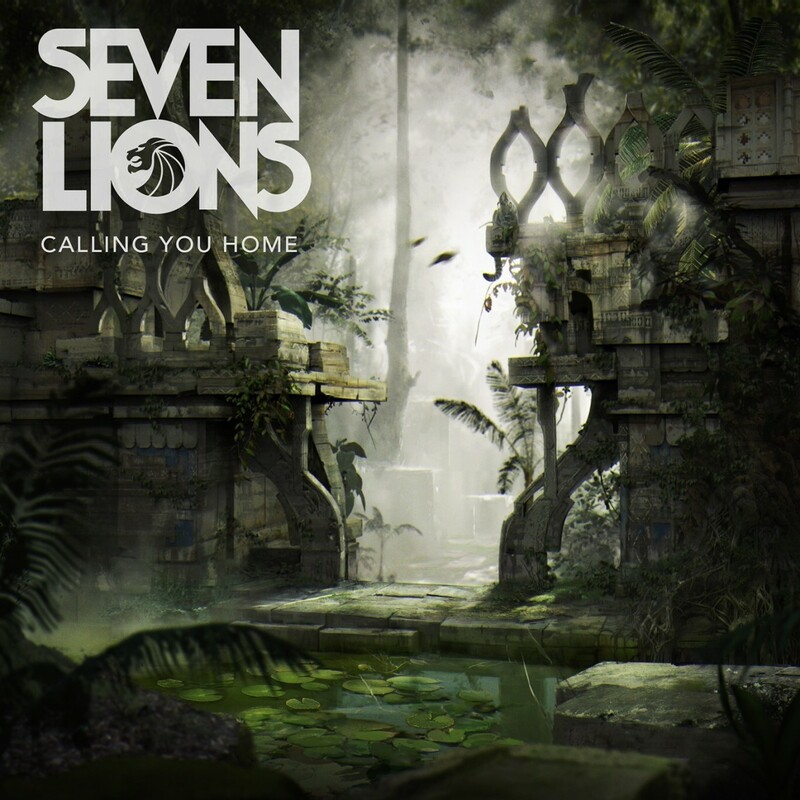 Seven Lions has launched a new label and released a new single, 'Calling You Home' featuring Runn. 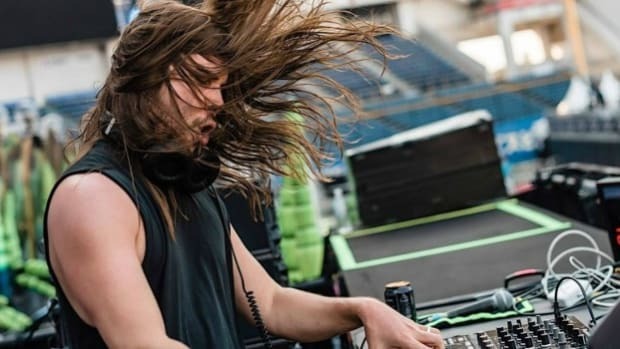 In an extraordinarily expansive and growing world of independent labels, Jeff Montalvo, better known by his expansive stage name Seven Lions, has launched his own label called Ophelia. Paired with the announcement was the label&apos;s first release, "Calling You Home," which features vocals from Runn. 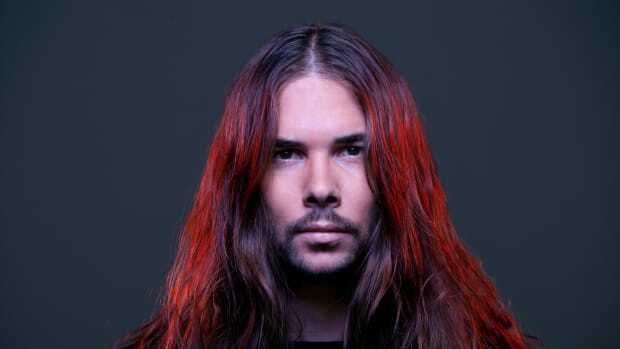 The initiation of Ophelia will act as the new home for Seven Lions&apos; future releases. It will also highlight a slew of various genres, like melodic dubstep, trance, and electro from other artists. “Really happy to finally announce my new record label Ophelia. I&apos;ve been lucky enough to release on some great record labels through the years but I couldn&apos;t be more excited to have a home base for my music now. Looking forward to showing you all that I&apos;ve been working on. Lots of collaborations and great artwork on the horizon. 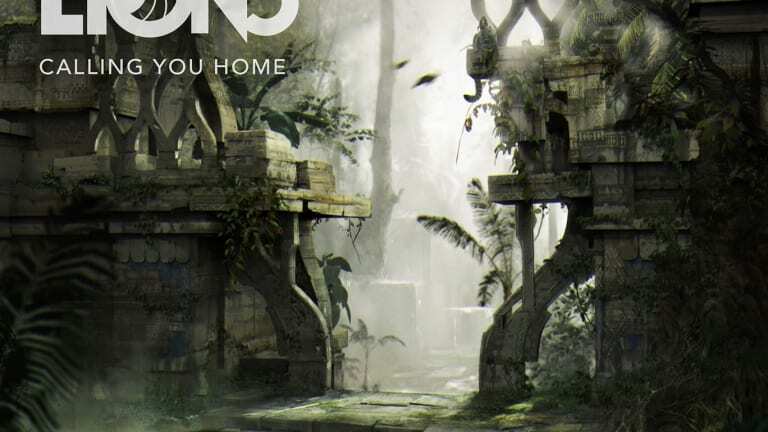 The first release is called Calling You Home feat. Runn and will be out Friday. Hope you enjoy!" The announcement of Ophelia comes shortly after Montalvo shared details on his experimental show titled Chronicles, which will debut at Seattle&apos;s WaMu Theater on May 12. 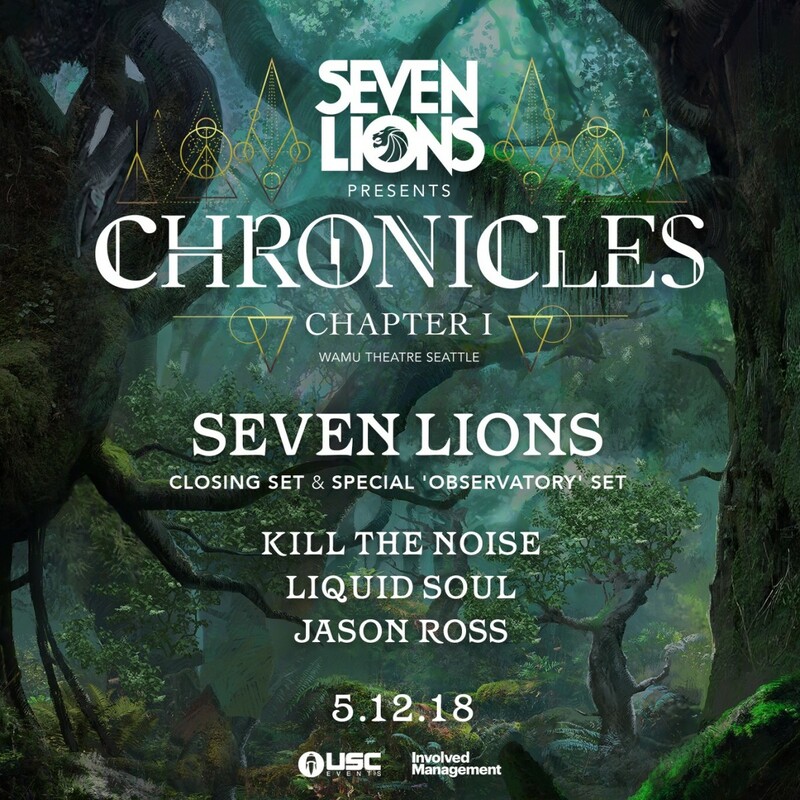 With Chronicles, Seven Lions will utilize a new stage design, custom art installations, roaming performers, and vendors. Aimed at making music a much more immersive experience, Chronicles will put forth and blend the likes of psy-trance, bass music, trance to exhibit an unrivaled show. Artists like Liquid Soul, Kill The Noise, and Jason Ross will also make appearances. 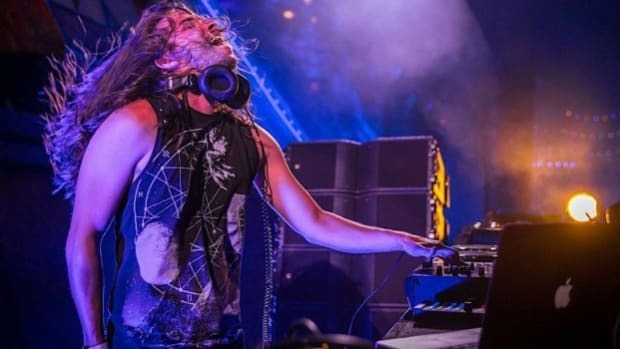 Seven Lions will open the show with an exclusive "Observatory" set, attendees will experience the world-renowned producer&apos;s experimental side. You can purchase tickets to Chronicles here.